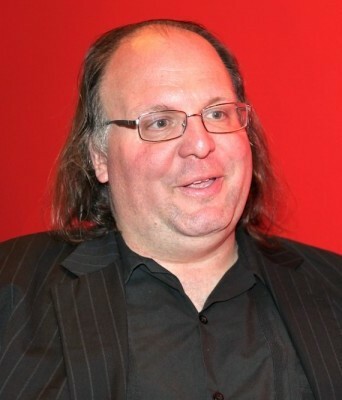 Ethan Zuckerman is an American media scholar, blogger, and Internet activist. He has been the director of the Center for Civic Media at MIT since September 2011, a principal research scientist at the MIT Media Lab, and a senior researcher at the Berkman Center for Internet and Society at Harvard University. His research focuses on the distribution of attention in mainstream and new media, the use of technology for international development, and the use of new media technologies by activists. With Rebecca MacKinnon, Zuckerman co-founded international blogging community Global Voices which showcases news and opinions from citizen media in over 150 nations and thirty languages, publishing editions in twenty languages. In 2000, Zuckerman founded Geekcorps, a technology volunteer corps that sends IT specialists to work on projects in developing nations, with a focus on West Africa. In 2002, he won the MIT Technology Review “Technology in the Service of Humanity” award for this work. Previously he helped found Tripod.com, one of the web’s first “personal publishing” sites. He blogs at http://ethanzuckerman.com/blog. In 2011, he was named by Foreign Policy magazine to its list of top global thinkers, in which he stated the Best idea is “The world isn’t flat and globalization is only beginning, which means we have time to change what we’re doing and get it right”. Ethan received his bachelor’s degree from Williams College, and, as a Fulbright scholar, studied at the University of Ghana at Legon.